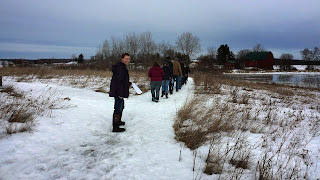 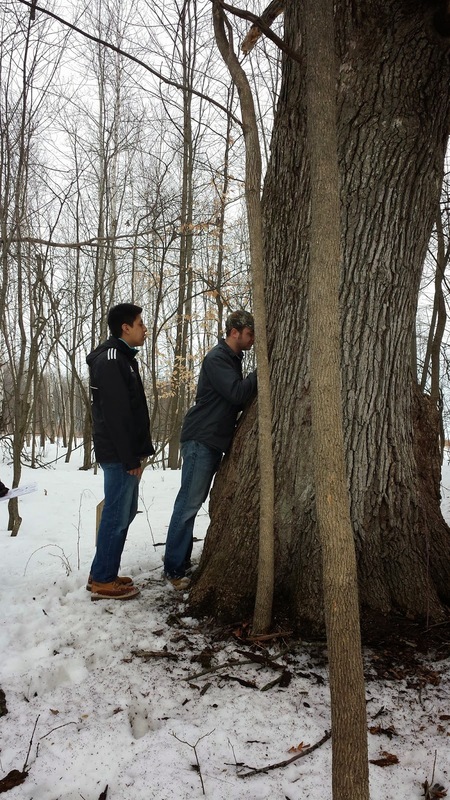 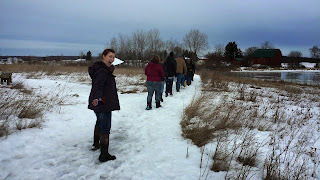 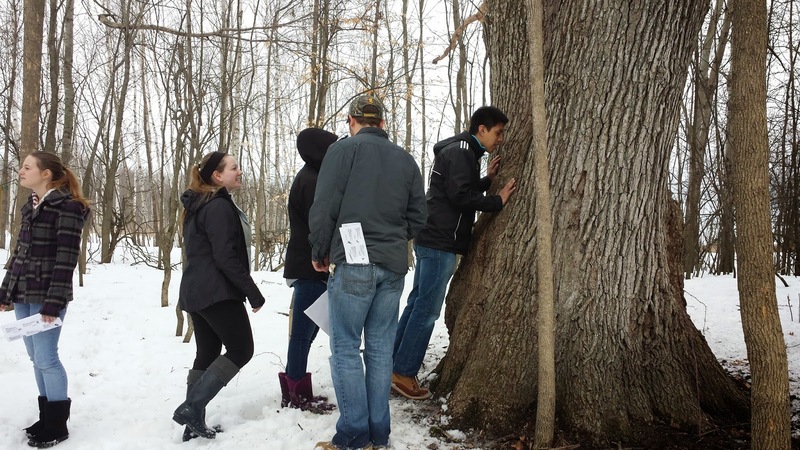 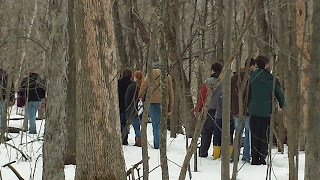 Gratiot Conservation District: Alma College Conservation Biology Class at Forest Hill Nature Area! 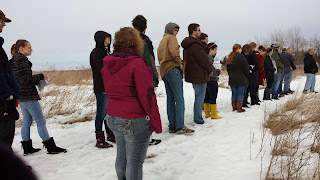 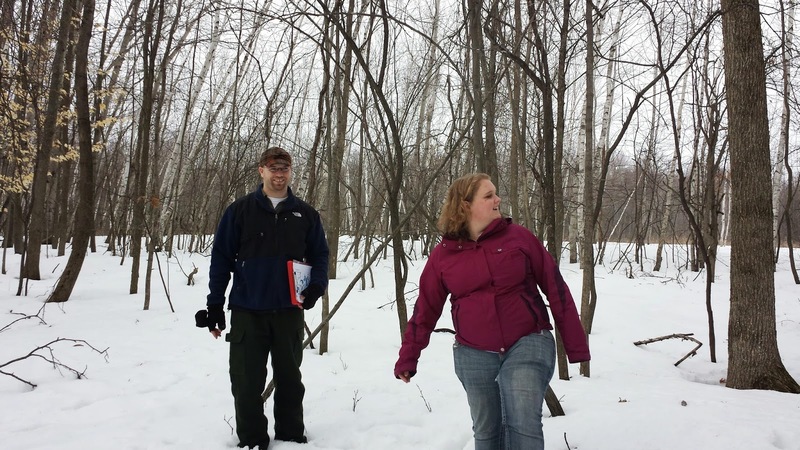 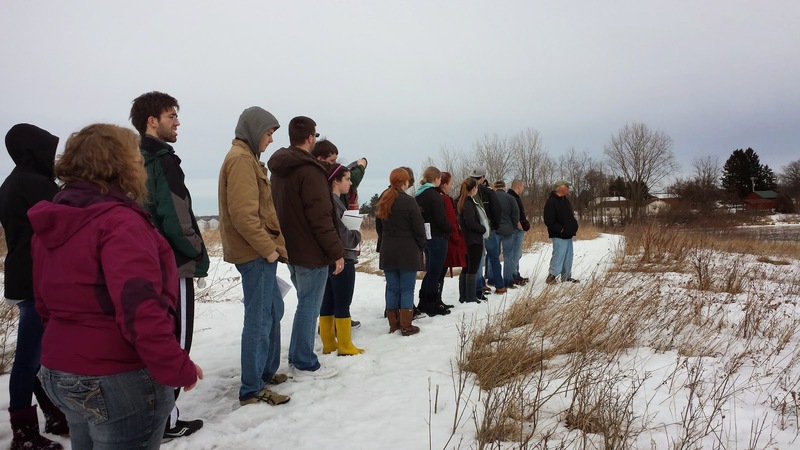 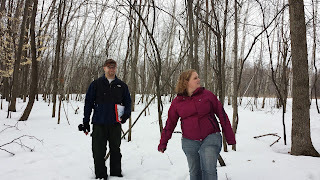 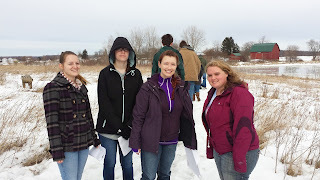 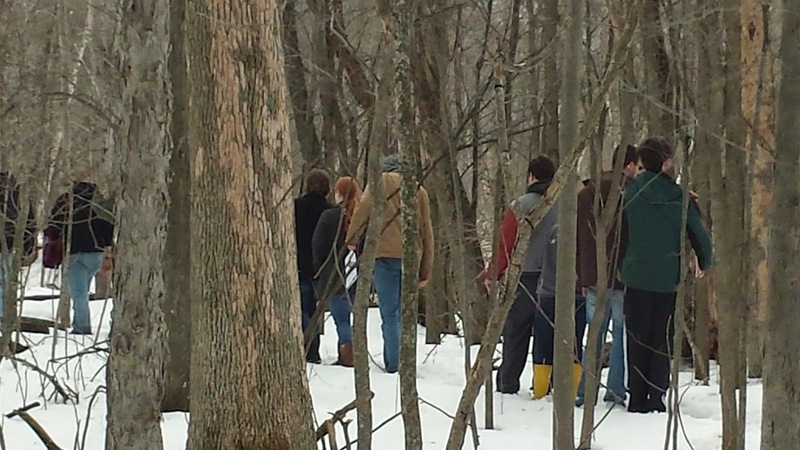 Alma College Conservation Biology Class at Forest Hill Nature Area! 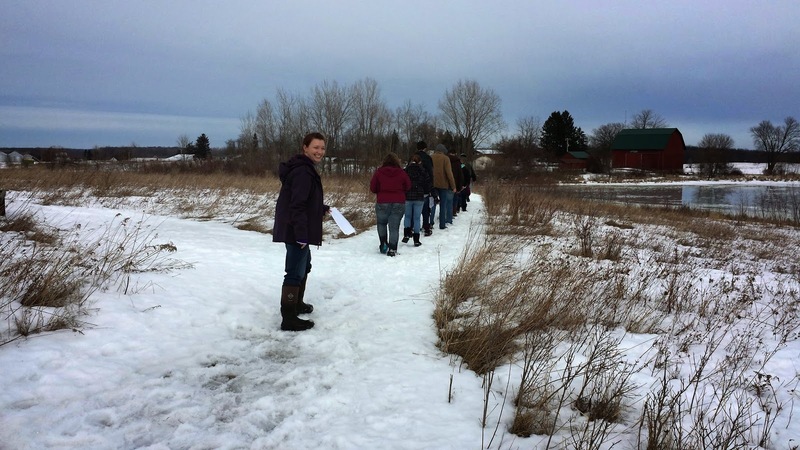 New Email for the Gratiot Conservation District!